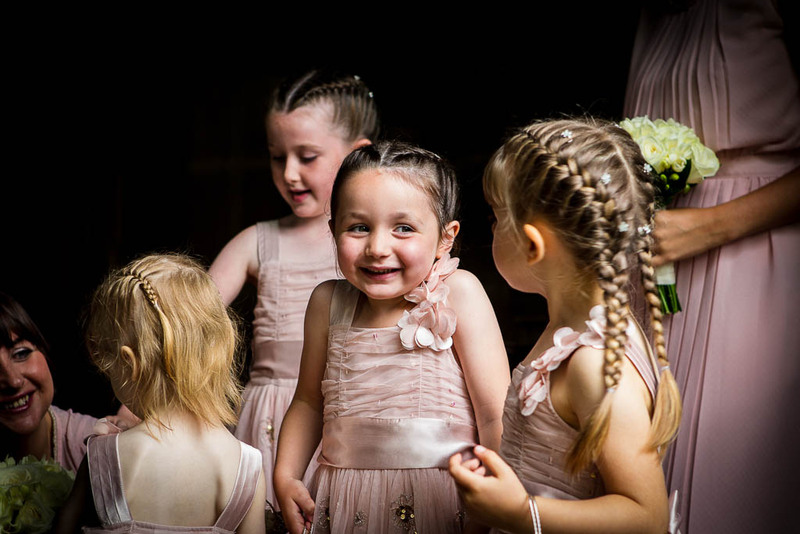 Welcome to my site, I am a Manchester based photographer offering quality but affordable portraits, family and documentary wedding photography. I also cover editorial and fashion photoshoots. I offer a relaxed, but professional service where I always put the customer’s wishes first. 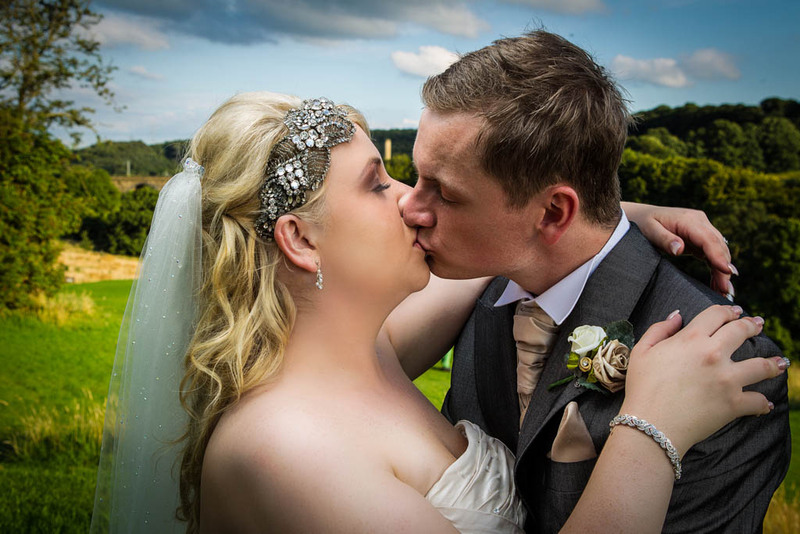 My wedding photography is of a reportage style that will not get in the way of your special day yet will provide you with a wonderful record that will last forever. 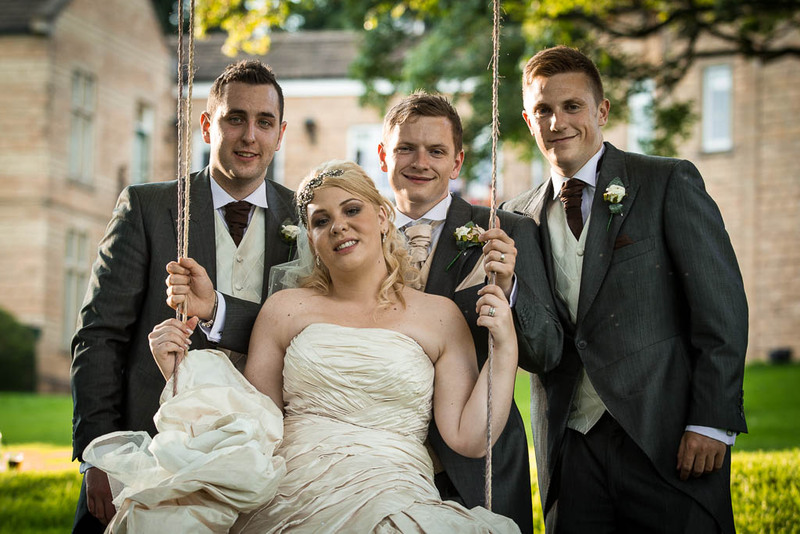 I offer high quality print packages but can also supply digital images, whichever you prefer. This can all be discussed during our initial meeting. I always attend venues so there are no surprises on your special day. I don’t use complicated packages designed to make you spend more than you can really afford. Instead I like to have a friendly informal discussion face to face leaving plenty of time for you to organise everything else you have to sort for such an important occasion.